Sure it is. Not only is Pluto a planet, that little sucker has a MOON! 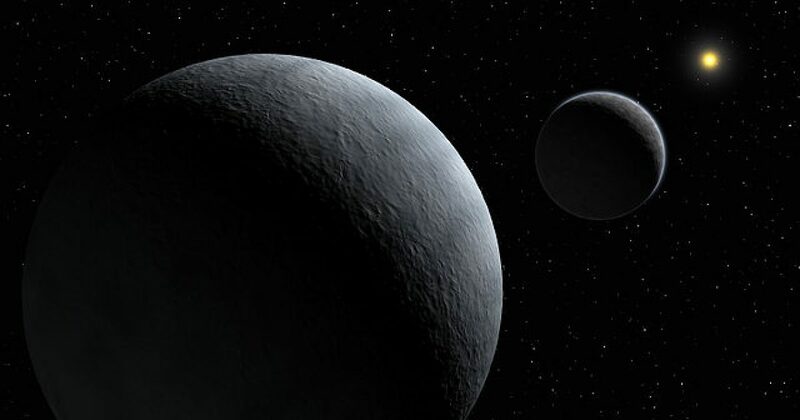 In fact, the planet that scientists not long ago said wasn’t a planet, has more than one moon. Pluto’s big moon, Charon, is being revealed in all its rugged glory. NASA released the best color pictures yet of Charon on Thursday. The images were taken by the New Horizons spacecraft during its flyby of Pluto in July and transmitted to Earth 1 1/2 weeks ago.